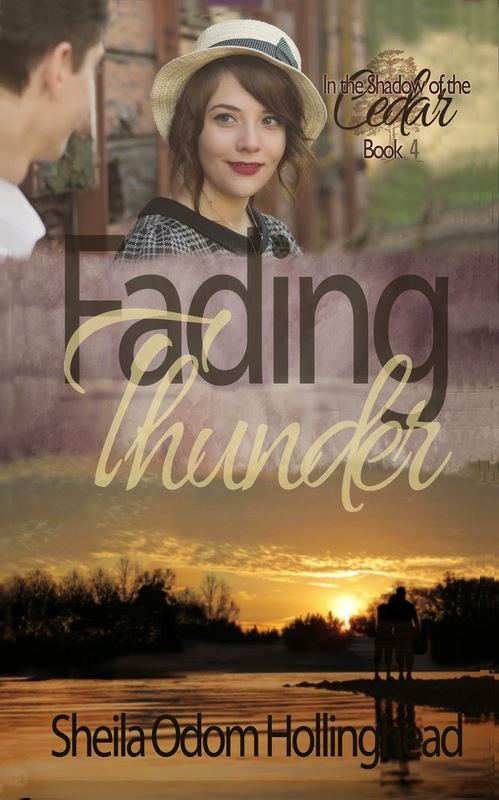 In Fading Thunder, the young men return from World War II. Michael's homecoming is not what Sarah Jane has envisioned. After years spent in the Pacific, Michael has a lot of baggage, not the least of which is Argos, the war dog. Has the war hardened Argos and Michael so much that they are a threat to the family's safety? Sarah Jane remembers the old woman's words, from so long ago, that Michael would return broken but not beyond repair. How such brokenness will mend is incomprehensible to Sarah Jane. She must learn anew that healing will only be found... in the shadow of the cedar. Release date is May 3rd! This is the last book of the series. By the way, the working title was Thunder's End. I'm pleased with the new title, the cover, and the story and hope readers will be also. As I've mentioned before, this is the end of the series. However, the characters will live on in a new series, Southern Pines Mysteries. The main characters in the new series will be Zeke and Grace, Marla's sister. The other characters from In the Shadow of the Cedar will make an appearance from time to time. I hope to have the first two books of the new series published this year, if the Lord is willing! 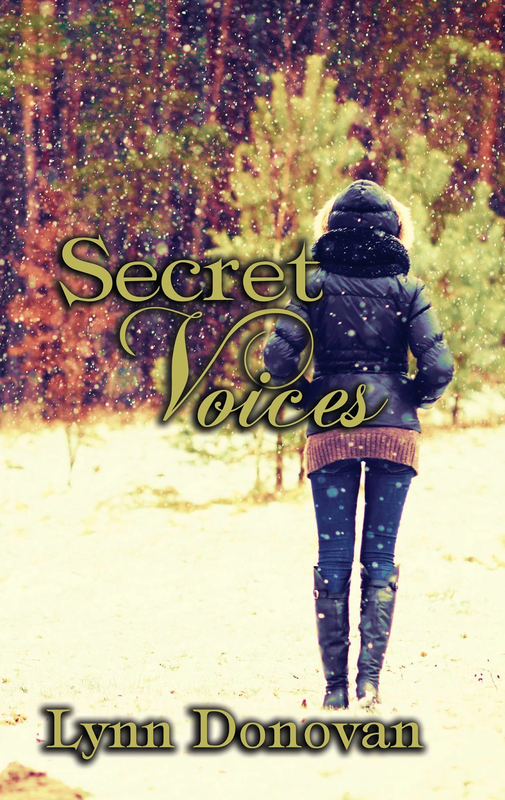 Secret Voices, by Lynn Donovan, is the third book in the Spirit of Destiny series. The cover was designed by graphic designer Marcy Rachel. 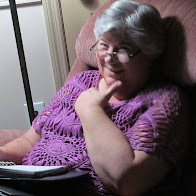 The author, Lynn Donovan, spends her days chasing after her muses, trying to get them to settle down and behave long enough to write down their words and actions. The results have produced short stories published in anthologies: The Clockwork Dragon, Different Dragons II, and Supernatural Colorado. Lynn’s full-length novels include The Wishing Well Curse, Thorns of Betrayal, and Secret Voices. She has also published Rocking Horse Shadows, and Christmas Grace, Signing Seeds. Other stories are hovering out there somewhere, so keep a look out for Fertility Pirates, Echoes from the Loft, and White Blossom Cottage. To purchase Lynn’s books, go to her author page on Amazon.com, Barnes and Noble, Smashwords, Kobo, and other online book stores.